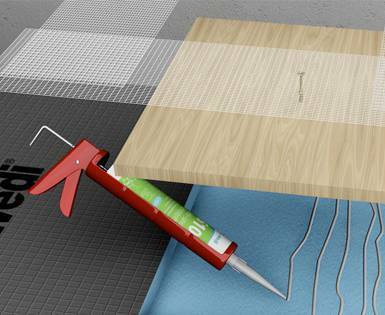 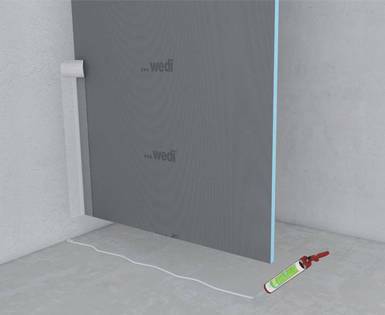 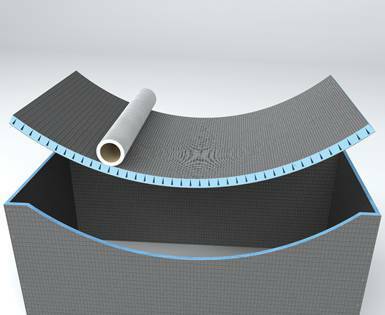 Almost anything's possible with wedi building boards. 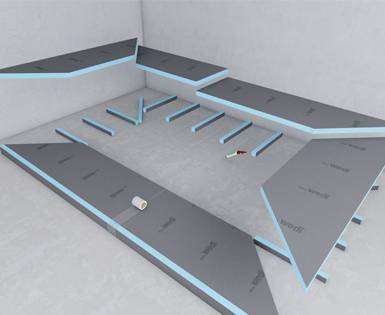 Thanks to the wide variety of applications offered by wedi building boards, the design possibilities are virtually limitless. 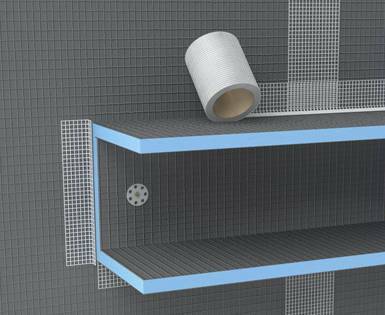 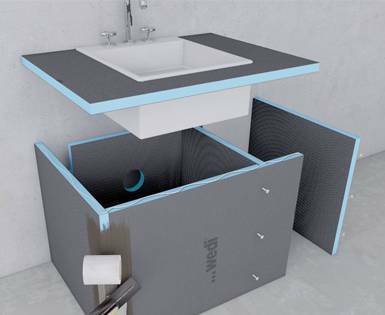 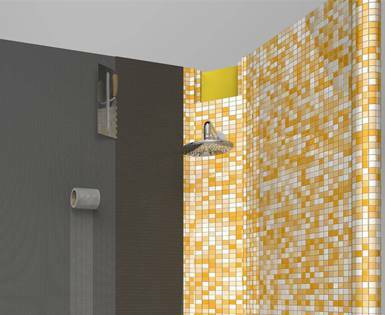 Whether it is an individualised washbasin, creative shower designs or special individual pieces, wedi building boards help make your design ideas a reality.